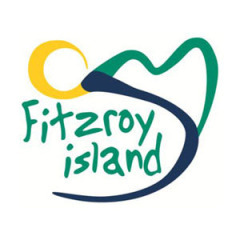 Fitzroy Island Resort opened it's doors in July 2010 and is nestled on the fringing Great Barrier Reef of Tropical North Queensland just 45 minutes from cairns by ferry. 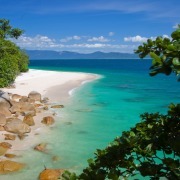 Fitzroy island is literally where the rainforest meets the reef. The resort offers afordable studios, One & Two Bedroom Apartments and Beach Cabins. 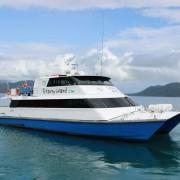 Fitzroy Island Fastcat departs Cairns Marlin Marina to Fitzroy Island 3 times Daily. 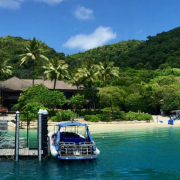 The journey is a relaxing 45 minute ride in the 190 seat air-conditioned catamaran Fast Cat from Cairns to the sheltered waters of Welcome Bay on Fitzroy Island.